TCM describes pain as the result of qi and blood stagnation. When qi and blood flow freely, the body remains healthy and comfortable. Qi and blood can become stagnant because of trauma, overuse, a lack of proper nutrition, or strong emotions. Since stagnation of qi and blood are the cause of pain, the remedy is to move the qi and blood and address the underlying cause of the stagnation. For instance, in the case of repetitive use injury, such as carpal tunnel syndrome, a patient would be treated using acupuncture to move qi and blood. Herbs and dietary recommendations may be included in the treatment to address an underlying deficiency (of qi, blood, yin or yang). The patient would also be encouraged to notice what actions cause the pain, and to modify or limit such activities. This treatment strategy is different than western medicine in that it lessens the pain, while also encouraging the proper flow of qi and blood, which then bring more oxygen and nutrients to a damaged area to help the tissue heal. If a pain condition involves severe structural damage, such as a major tear in a ligament or a broken bone, then western medicine is invaluable in helping to remedy the underlying cause. Acupuncture can in this case be used in conjunction with western medicine to accelerate the healing process and addressing the pain and discomfort that accompany the injury. 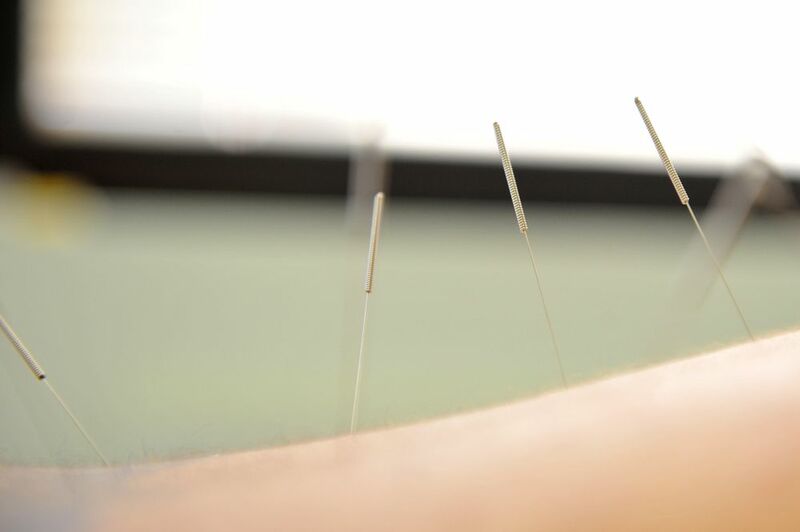 If the damage does not involve any major structural damage, then acupuncture can be used alone as an effective treatment.